. إن الخدمات التي يقدمها Metzo Noosa Resort تضمن للنزلاء إقامة مريحة. إن خدمة الغرف على مدار الساعة, مكتب الاستقبال على مدار الساعة, تسجيل وصول/خروج سريع, تخزين الأمتعة, واي فاي في المناطق العامة هي جزء فقط من الخدمات التي تميز Metzo Noosa Resort عن باقي الفنادق في المدينة. بالإضافة لهذا,تتضمن كل غرف الضيوف مجموعة واسعة من وسائل الراحة . بعض الغرف توفر حتى تلفزيون بشاشة مسطحة, مرآة, صوفا, اتصال لاسلكي بالإنترنت, مسبح خاص لإرضاء أكثر الضيوف تطلباً. يمكنك طلب اللائحة الكاملة للخدمات في الفندق ومن بينها مسار جولف - ضمن 3 كم, حمام سباحة خارجي, حديقة. مهما كانت دواعي سفرك فإن Metzo Noosa Resort هو خيار ممتاز لإقامتك في صن شاين كوست. Mr Fung as explained to you on arrival we are classified and advertise as Self Catering apartments. Our apartments are all equipped with a washing machine and drier for guest's use. Our apartments are only serviced on a weekly basis when fresh linen is placed on all beds, clean towels are provided.and cleaners carry out a service clean. We provide a Starter Pack of toiletries, kitchen, laundry supplies and tea & coffee supplies as well as complimentary coffee pods for the coffee machine. Additional supplies are available from reception and were supplied to you on request. A Serviced apartment provides a daily service however their higher tariff usually is indicative of this service. We advertise a water view and as you have written there is a water view from your apartment through the garden. We are located on Noosa Parade and again this is stated on all booking sites and on our location map. We wish you well when selecting your next accommodation. We made a late booking at a very good price for four adults for two nights. We had a couple from Spain visiting and they were very impressed with the accommodation. The hotel allowed us an early check in which suited us just fine after an early morning pick-up at Brisbane International Airport. The room was spacious, clean and had an amazing view over Brisbane City. A bonus was that both rooms had an en-suite bathroom. We used the BBQ terrace on the roof one night although due to a cold snap at the end of April it was uncomfortable after a couple hours. We thought it must be amazing in the summer. The location is great with access to the Art gallery, museums and south bank pool.There is a construction site next door but this didn't worry us as they finished at 5 and we were out all day. Would highly recommend . The managers go out of their way to make sure your stay is comfortable , close to restaurant and shops! Thank you for your review. We are pleased we fulfilled your expectations. Excellent apartment with fully furnish kitchen. 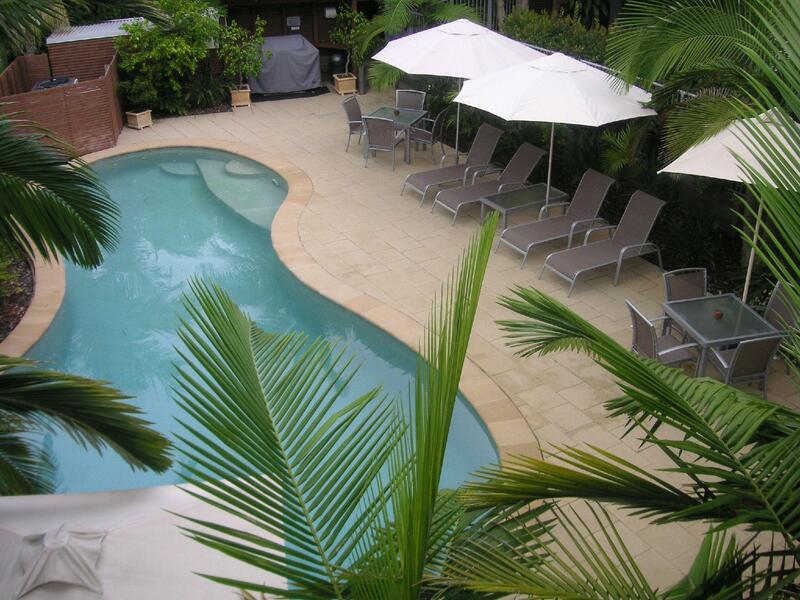 A great place to relax as it is near the noosa river. Many cockatoos in the morning. The apartment was modern, well furnished and we couldn't fault anything. Great view from the balcony, managers were friendly and the apartment exceeded our expectation. 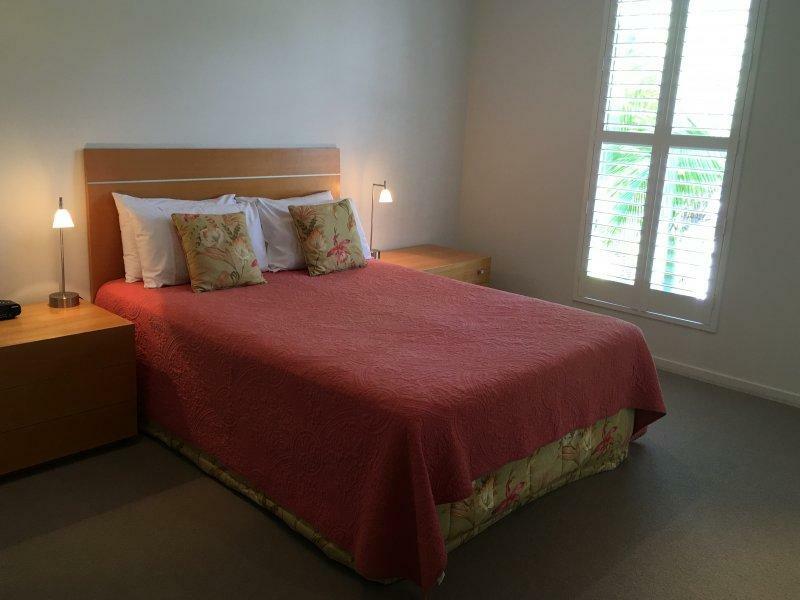 Great stay, in a 2 bedroom apartment. Lots of space , 2 bathrooms, all new appliances in the kitchen , very clean . 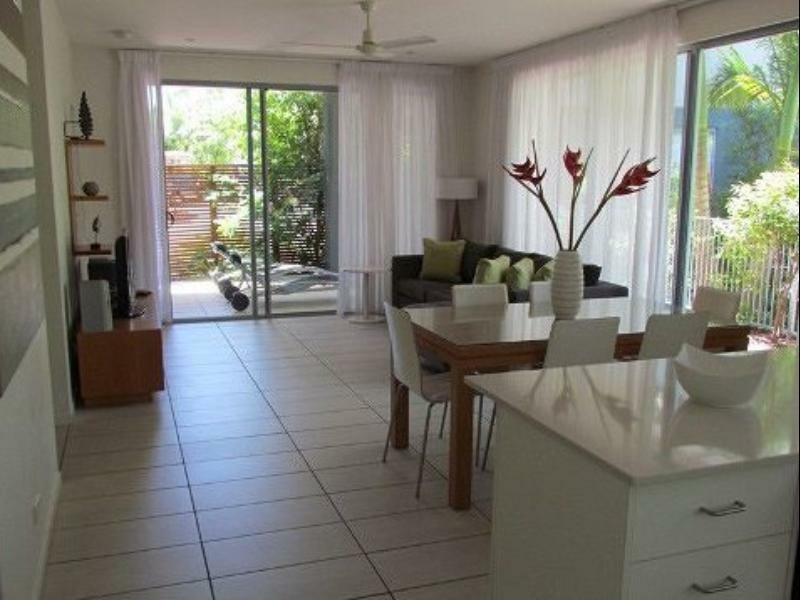 Basically super comfy and new apartment, good value near Noosa. We took our bikes with us and rode 10 minutes to Hastings street, no need for a car. All information about Noosa available in reception by the 2 lovely owners. We will be coming back! Metzo Noosa is great, great location and only 5 mins tops to get to Hastings Street, big size rooms perfect for families and great cooking facilities. Resort exterior and interior were all presentable and clean, will definitely stay again and recommend. Great apartment as above, close to restaurants and beach, helpful staff. Very comfortable due to above reasons. Well decorated and equipped. The only problem with room12 is the noise from the morning traffic. Great apartment and a bargin, it really was home from home. The property managers were extremely helpful and friendly. It was beautifully decorated and spacious and clean. 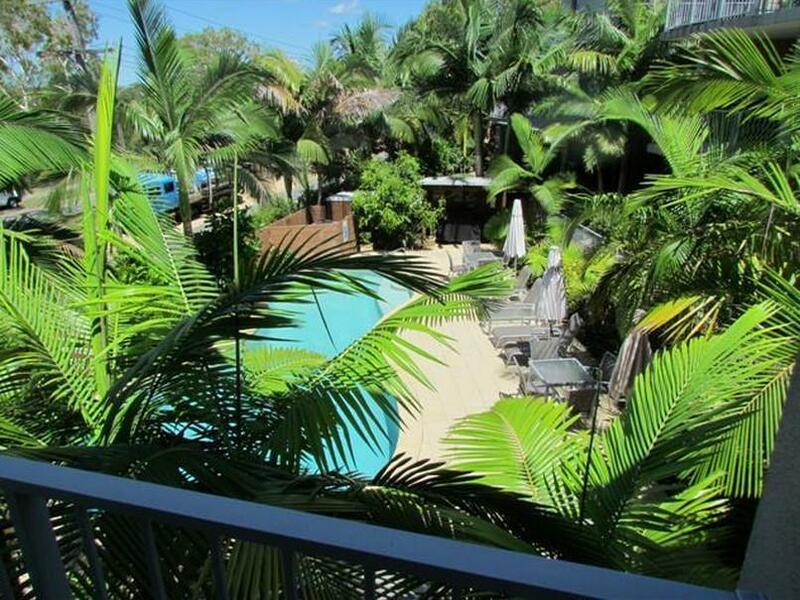 Located a short bus ride from Hastings street or a 40 minute walk, however, beautiful Noosa Sound and Gympie Terrace are on the doorstep so we had the best of both worlds. 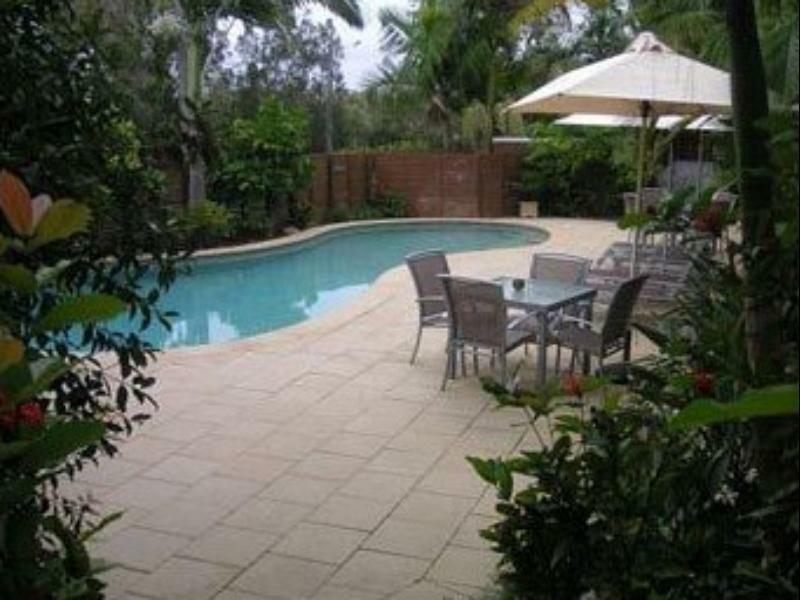 Supermarkert is a 10 minute walk and Gympie Terrace and Noosa Sound have some fantastic restaurants.